Meet your new favorite tank. 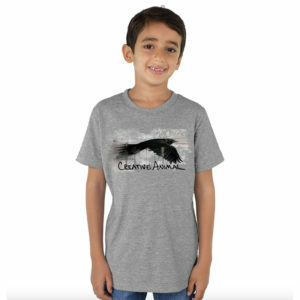 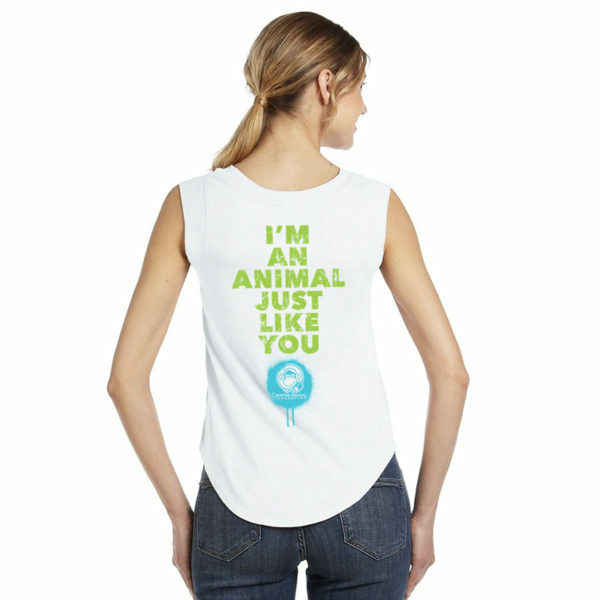 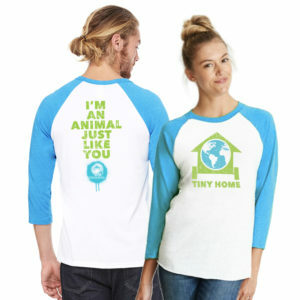 This one-of-a-kind tee lets the world know you’re truly a Creative Animal and that you support the tiny home we all share. 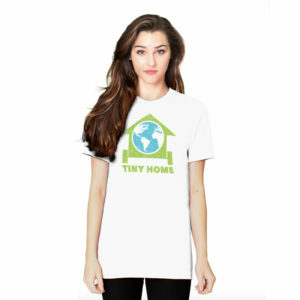 Each tee is printed with environmentally friendly water-based inks on super soft fine jersey. 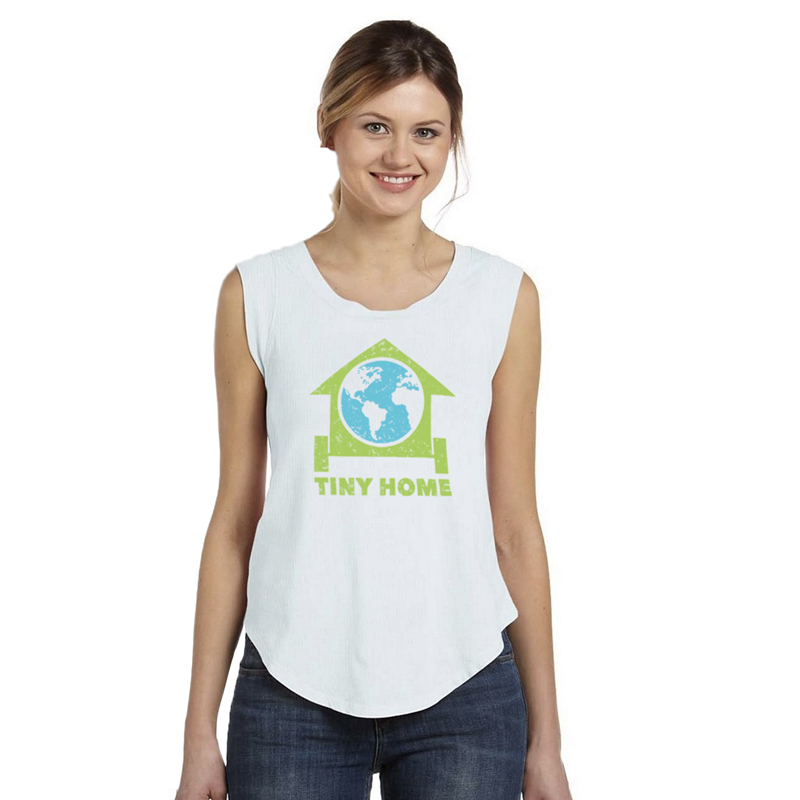 Elegant in its simplicity, this versatile top features a subtle cap sleeve detail that will make for an effortless everyday look.